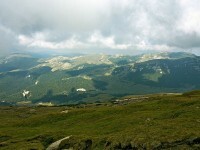 Padina Fest is a festival set in the Bucegi Mountains, which this year is organized for the 4th time. Padina Fest will take place between 31th of July and 4th August. During this season everyone who attends will be able to participate in several mountain activities, workshops, concerts, sporting events and many others. Tie your hiking boots, equip yourself properly, gather you courage and put up your smiling face for there are lots of great surprises and adventures waiting for you. This year you will experience a whole new level of fun and distraction. There will be opportunities for sports, relaxation and workshop activities. Pack up and join the Fest! In order to get you closer to nature this year Padina Fest awaits you with bikes, tyroliennes, adventure parks, alpinism activities, hiking walls and other relaxation activities. Bring your tent and together with the other participants you can form the most animated mountain camping in Romania. Gather around the stage and prepare to be blown away by the headliners of this year’s show. 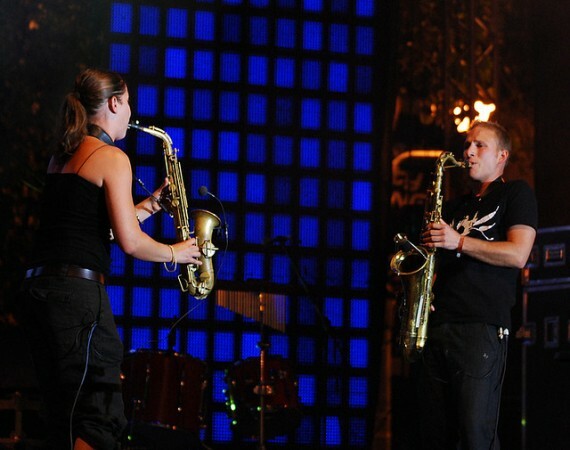 On Friday, 2nd of August the most explosive Balkan live act will be performed by Dubioza Kolektiv and Altenosfera, a rock formation from Chisinau. On Saturday the winners of Creole World Music Awards will be joining in: Al Jawala&co. Other performing artists include Perfect Zero for Infinity, An Theos, Rehab Nation, Ad Hoc, Domino and many others. He stage will be not dominated only by musicians however. Padina Fest stage will give place for a theatrical show performed by the Daya Theatre Company, directed by Chirs Simion. 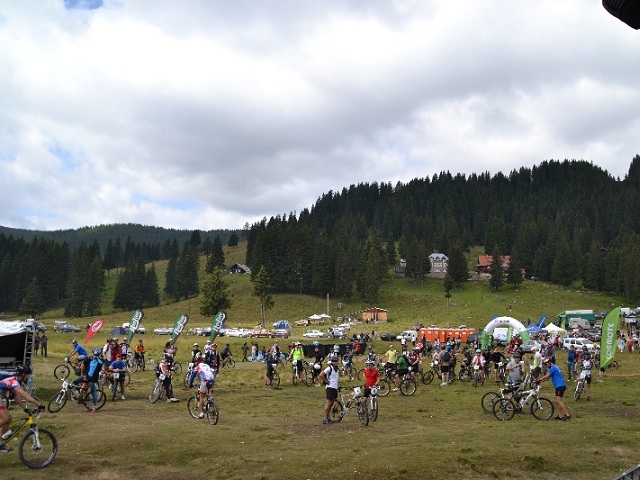 For the lovers of cycling Padina Fest organizez the 3rd edition of Bucegi Marathon, a typical mountain bike cross country in a spectacular environment on an altitude of 2000 meters. However the fun does not stop here! For amateurs we recommend the Directia Omu running trail, a mountain runing race where the participants must reach the highest point of the Bucegi Mountain, the Omu peak then return to the site of the festival. 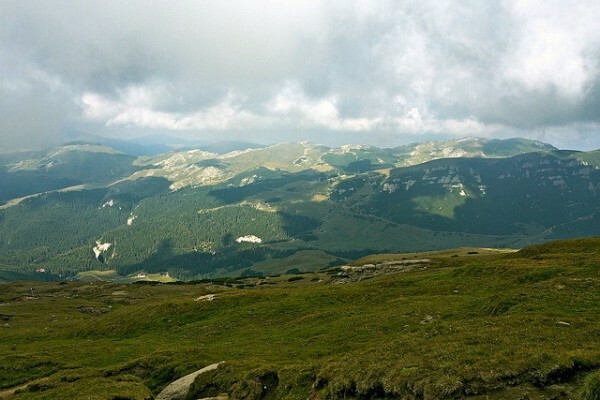 The main purpose of Padina Fest is to promote Bucegi Mountains and high altitude tourism, and to develop alpine education and the conservation of natural heritage. Padina Fest offers a set of activities which guarantee fun and amusement without ruining and deteriorating the natural environment.